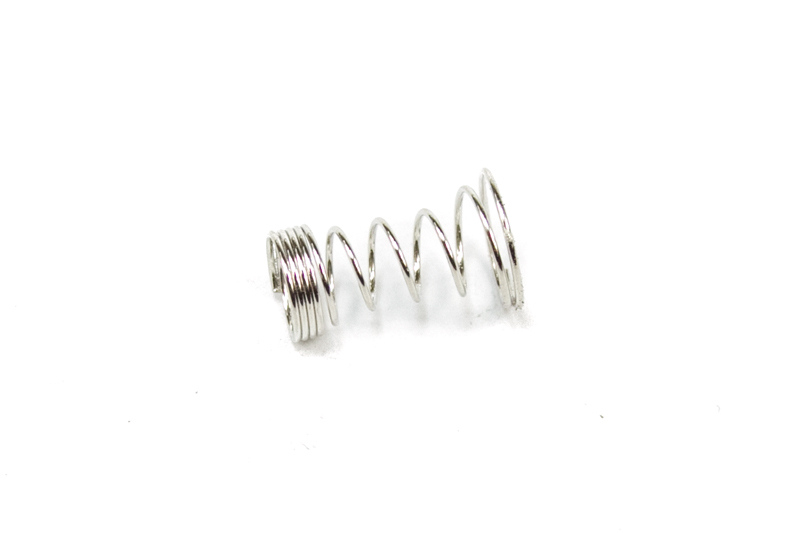 This larger spring is for use with the Vail Rollerball (non-Postable version) pen kit. It may work with kits from other manufacturers. The largest end is 0.375 inches, while the smaller (with the tightly wound wire, where the refill sits) end is 0.3 inches. The overall length is 0.6 inches in its relaxed state.